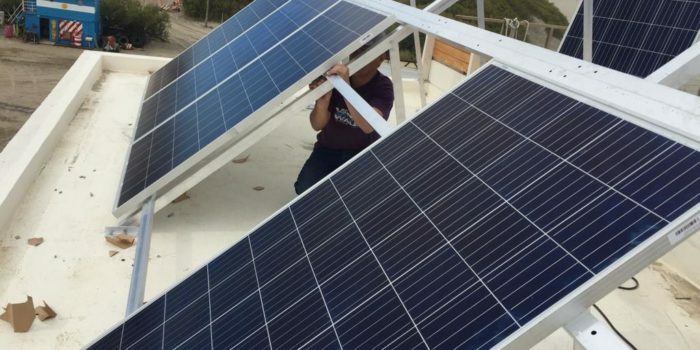 After months of planning and saving, our photovoltaic panels have arrived and we can now utilize renewable solar energy! 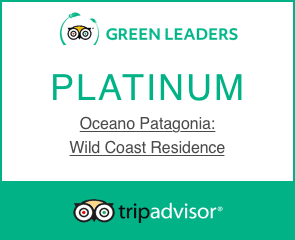 Océano Patagonia has already been recognized as a sustainable hotel by Hoteles Más Verdes for our past investments in geothermal energy, recycled wood, RETAK walls, grey water recycling, best-in-class windows, community sourcing and many other actions and policies to support eco-tourism and protect the unique environment of Peninsula Valdés. But given our privileged location in the heart of a UNESCO World Heritage site, we believe in continuous improvement. 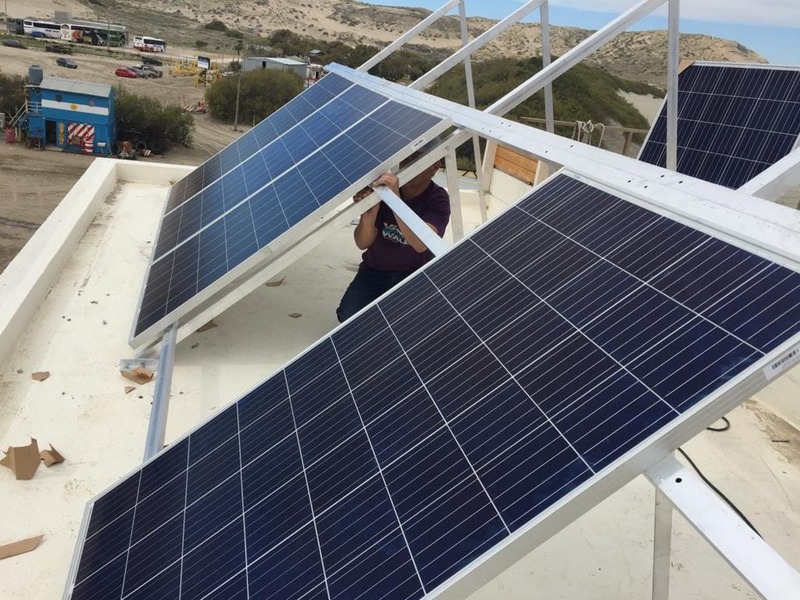 The beautiful new #photovoltaics on the roof of our little eco-hotel will support our quest to reduce our footprint and prove that even small, family businesses like ours can demonstrate leadership and make choices for a more sustainable future. 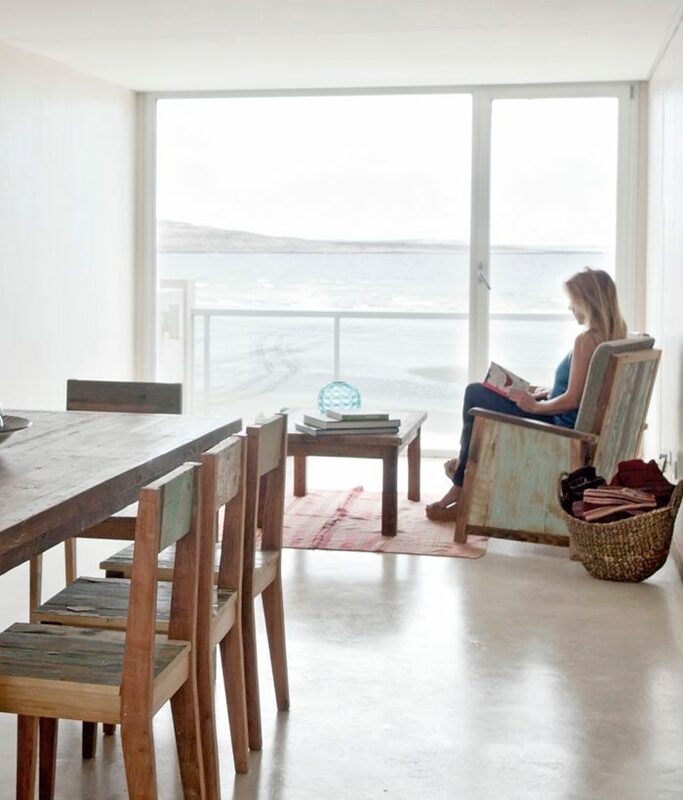 Join us to see Southern Right Whales until the early days of December, or in the summer to relax on one of the best beaches in Argentina while enjoying visits to experience penguins, elephant seals, sea lions and so much more here on Peninsula Valdés.